Full English Breakfast is included in the above rates. 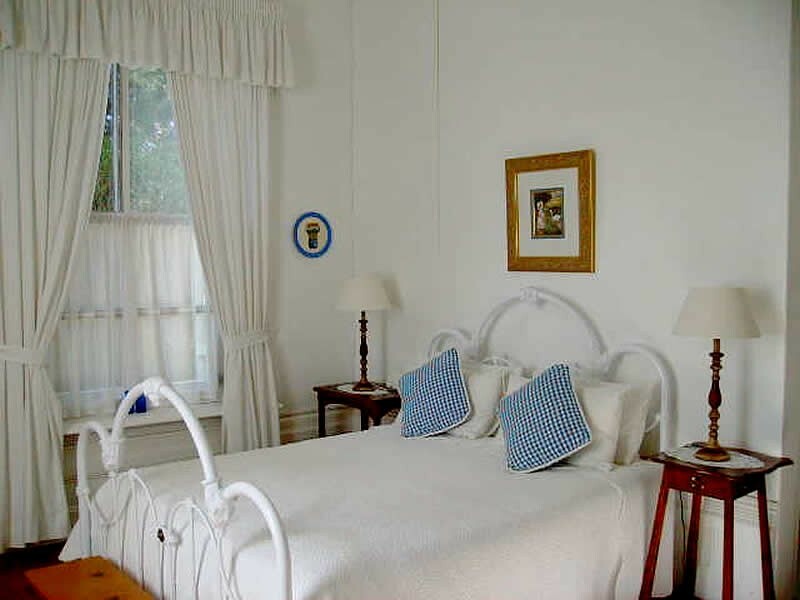 Set in a formal Victorian garden nestled in the heart of historical Graaff Reinet, this Karoo Victorian-style home, in the shade of Jacaranda trees, was built in 1840 by a transport carrier and is now a national monument. Buiten Verwagten has a reputation of providing luxurious modern comfort. 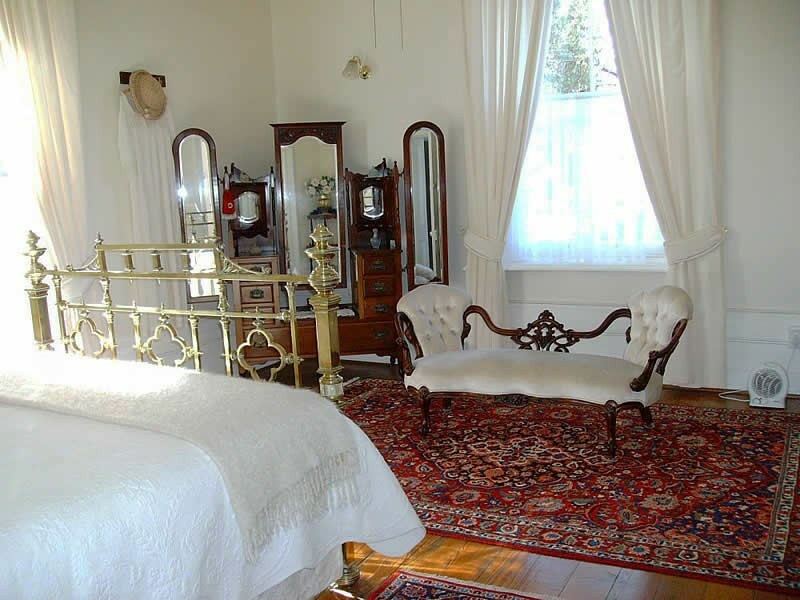 Peet and Cheré invite you to enjoy their heritage home where you will be welcomed and looked after by Lizelle and her team. 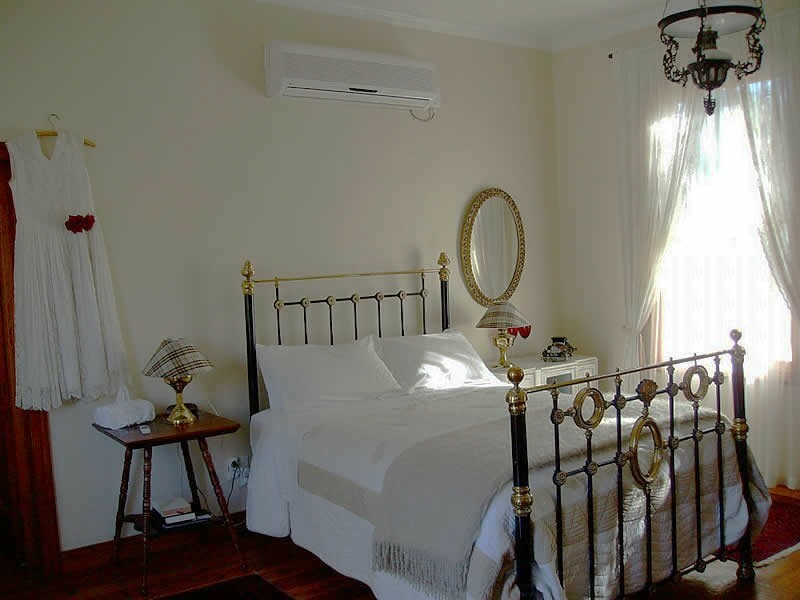 Together with two luxurious rooms in the main house, there are two self-catering garden suites, with air-conditioning, for those who value their privacy and independence. Buiten Verwagten has a reputation for excellent unobtrusive service, which includes a buffet breakfast. 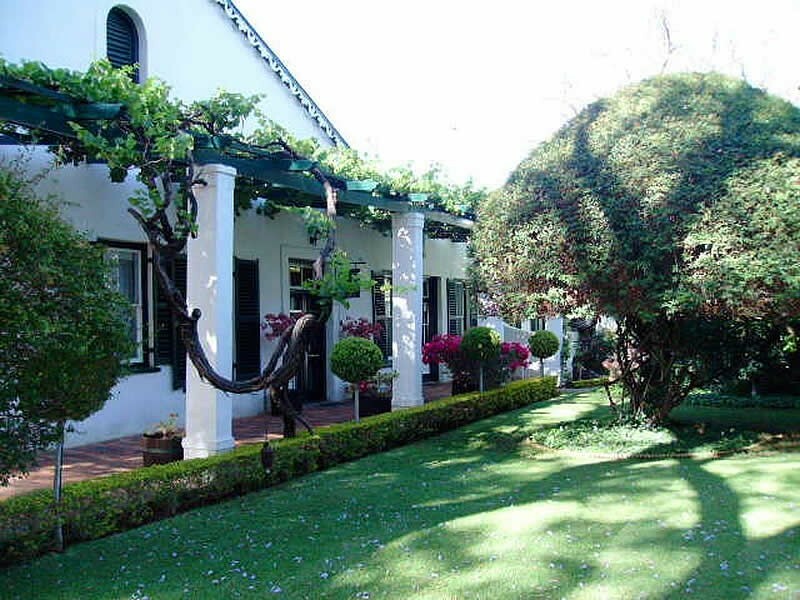 For added pleasure, there is a lapa at the main pool area where you can relax, enjoying the beautiful garden that surrounds this gracious house. For your peace of mind off-street parking is available. Translated, Buiten Verwagten means “beyond expectation” and those guests who return time after time would agree. 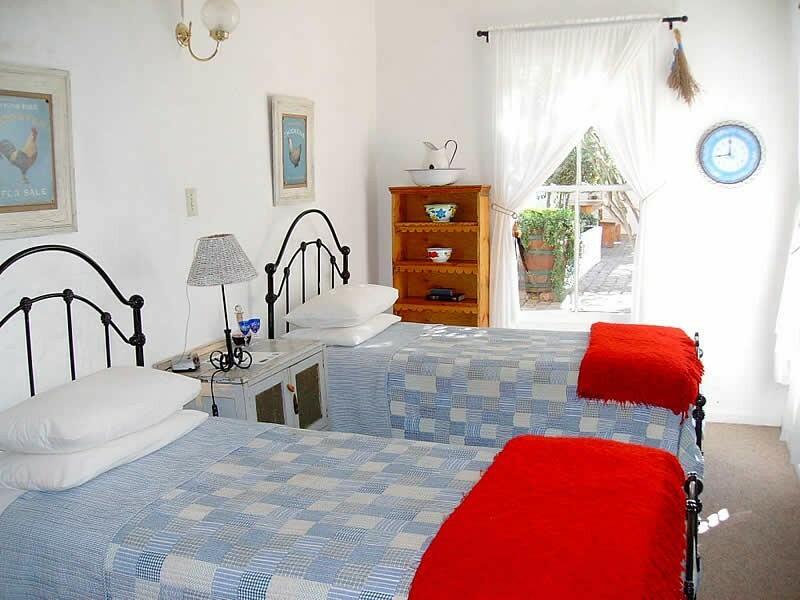 It is hard to imagine the cool, green oasis that awaits you when you arrive at Buiten Verwagten Guest House after a long journey through the hot, dry, rugged, beautiful Karoo. 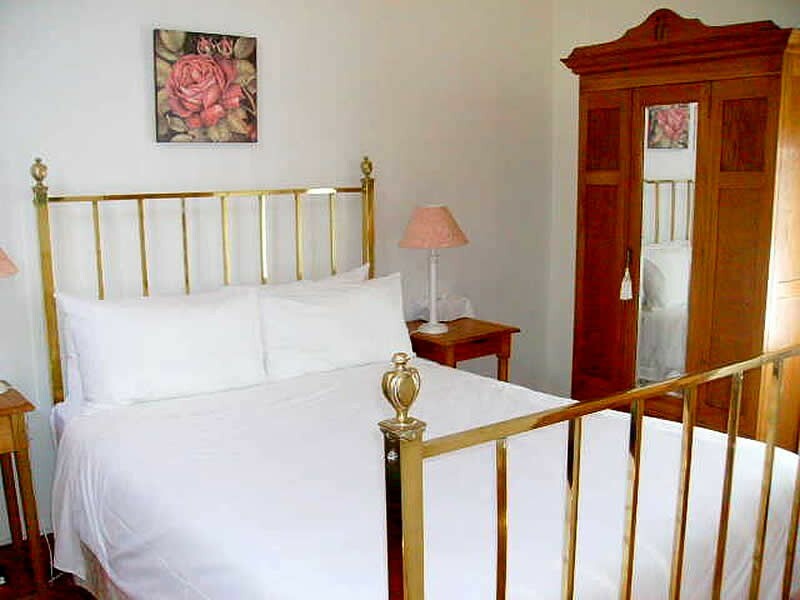 A warm welcome by owners Peet & Cheré and their staff, as well as the well-appointed, carefully decorated accommodation, will guarantee your stay is 'beyond expectation'. 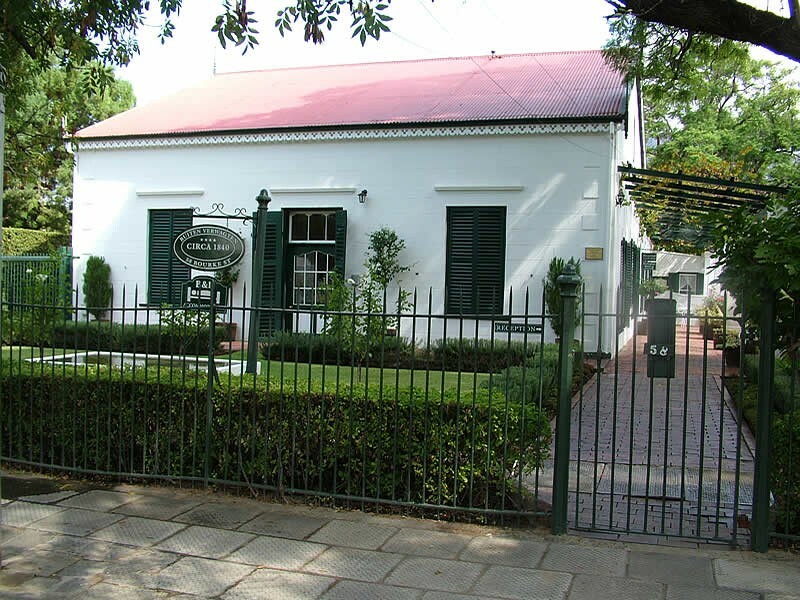 Unlike many traditional Graaff-Reinet residences, Buiten Verwagten is set back from the street which increases its imposing splendour. 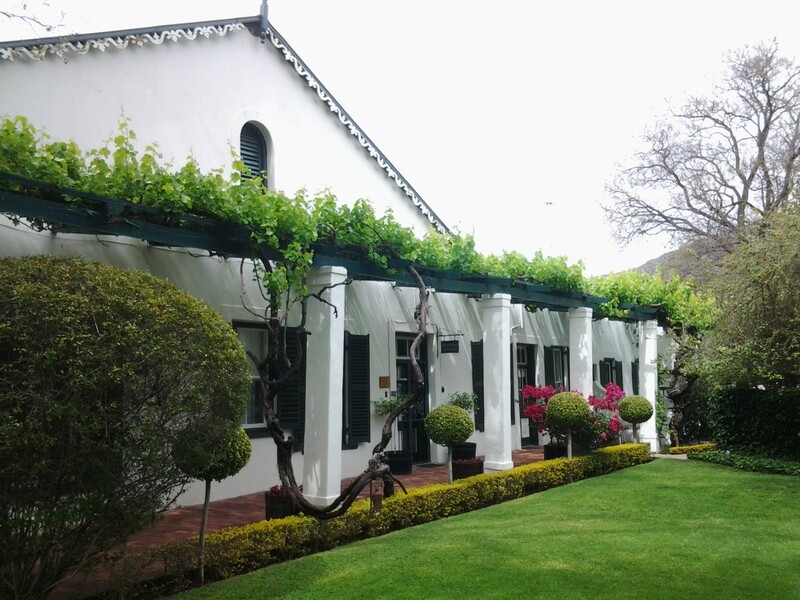 To add to its glory, the second oldest vineyard in town grows prolifically in this garden (the oldest is at Reinet House, the museum). Take time out to experience the serenity of the formal garden, relax next to one of the pools or work out in the well equipped gym. At the T-junction with Bourke Street Buitenverwagten Guest House is directly opposite you. Buitenverwagten Guest House is on your right at No 58.